How will your business cope with a cashless society? It’s 50 years since the first cash machine was put to use in the north London town of Enfield in the UK. Australia’s first ATM appeared in Sydney in 1969 while New Zealand had to wait until 1981, when the Northern Building Society opened its first ATM in Wellington. According to the ATM Industry Association, there are now around three and a half million of them across the globe but World Bank data suggests that in many countries, including New Zealand, they are in decline. So, while cash is still a useful and popular method of payment, are things now about to change? According to Capgemini’s World Payments Report 2017, global non-cash transaction volumes grew 11.2 percent during 2014–2015 to reach 433.1 billion, the highest growth of the past decade. Two regions in particular fuelled this increase, says the report. Emerging Asia with a growth rate of 43.4 percent and CEMEA (Central Europe, Middle East, and Africa) with 16.4 percent growth. Recent events bear this out. China’s growth of digital payments, interestingly via QR codes and apps such as WeChat and Alipay is changing city life. In Q1 2017, China’s mobile payments hit 20 trillion Yuan, about fifty times the size of the US market, according to iResearch. Apparently the same is happening in Japan and even Nigeria. Other countries too, New Zealand and Australia in particular are nurturing change. 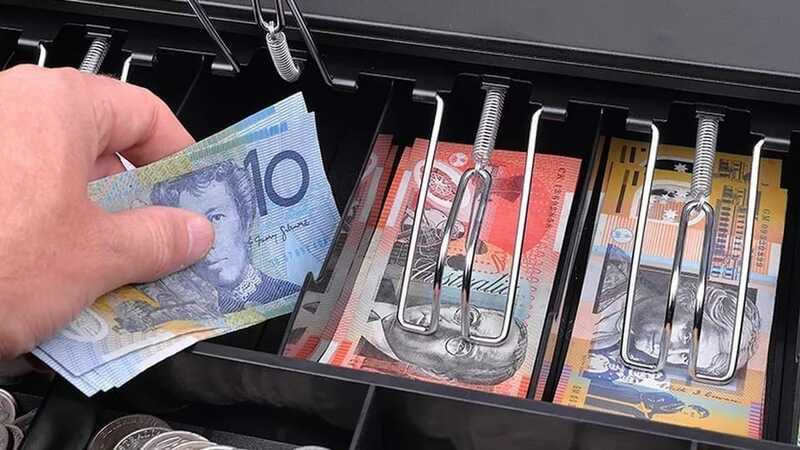 In the first half of 2017 a survey in New Zealand revealed that over two thirds of inhabitants do not carry cash. So does this mean the cashless society is upon us? Maybe not completely, but we would expect urban areas to be the most prominent of adopters. What this means for businesses is that there will a rapidly increasing assumption that transactions for products and services will be cashless. Where a taxi driver, for example, may have accepted currency and issued a paper receipt, we will start to see an increase in digital payments that automatically create receipts and logs for expenses applications to accounts departments. For businesses there are understandable cost and efficiency advantages. Expenses are logged immediately and can be approved remotely if necessary. Paperwork is minimised and both accounts teams and employees will always know their balances and spending patterns with automated reporting. There is also security and compliance control with expense technology reducing risks for businesses. This is the sort of expense technology that businesses will need to manage in the move towards a cashless society. Business expenses will be a key driver in the cashless revolution but being up to speed with technology and processes is costly and time consuming. Businesses need to partner with smart technology providers that can help businesses get up to speed quickly with the demand for cashless expenses, without incurring considerable costs. For businesses at least, a cashless society should be a profitable one.